Busuu is the world’s largest social network for language learning, providing courses in 12 different languages on web and mobile to more than 80 million learners worldwide. Learners can sign up for free, or subscribe to a Premium Membership to unlock further features like grammar lessons, offline mode, McGraw-Hill certification or our adaptive vocabulary trainer. Our language courses have been carefully crafted by our team of in-house educational experts who work tirelessly to optimise the way languages are taught. We offer twelve different language courses covering the four main language language skills – reading, writing, listening, speaking – from beginner to upper intermediate level. 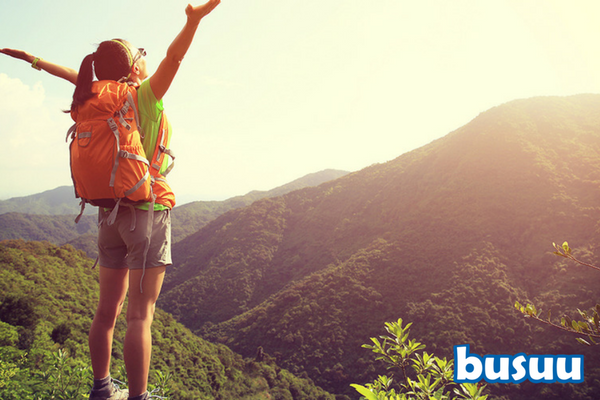 With our formula of high quality language courses + practice with native speakers we provide a language learning product that works. Our 80-million-strong community allows you to practice your language skills directly with native speakers worldwide. You can send off your writing exercise to a native speaker of the language you are learning. You will receive personalised feedback on your exercises and get to know people from all over the world. You can add your preferred correctors as friends to receive future feedback. 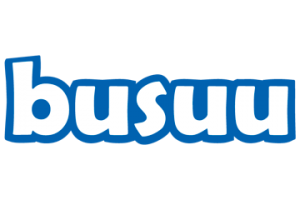 Vice versa, you can correct other busuu learners in your native language. We are obsessed with the efficacy of busuu and regularly measure the effectiveness of our language learning methodology. In 2016, we conducted an independent study with a research team from City University of New York & the University of South Carolina to measure the learning outcomes of our product. 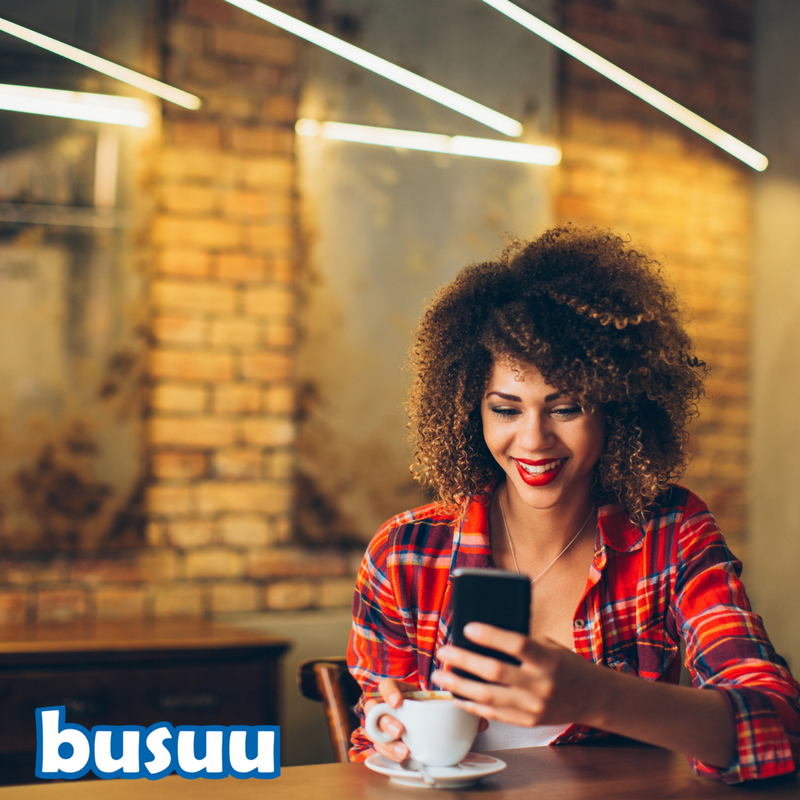 The study found that 22 hours of busuu Premium are equivalent to a college semester of language learning and every participant improved after learning with busuu for 16 hours. We offer language courses from beginner level A1 up to upper intermediate level B2. You can follow our courses sequentially or pick and choose the topics that are most relevant to you. 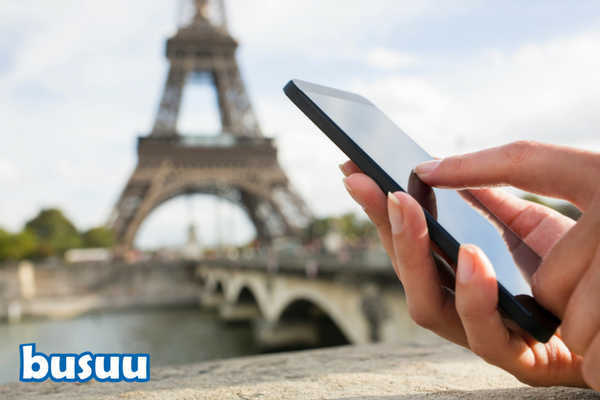 Our product is available on both mobile and web so you can fit your language learning to your busy schedule. Our app is available for iPhone, iPad and Android. With our offline mode you can even learn without an Internet connection. All ISIC/ITIC/IYTC cardholders can take advantage of a 30% discount to subscribe to the premium version! What are you looking for? 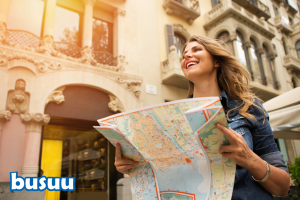 Ask now for your promo code and travel talking the local language!